Our staff understands how difficult it can be for vacationers to choose the best home for their vacationing needs, sometimes photos are just not enough to really show the layout of a home. “We started thinking about ways to help display the homes we manage to enhance the booking experience for potential visitors. 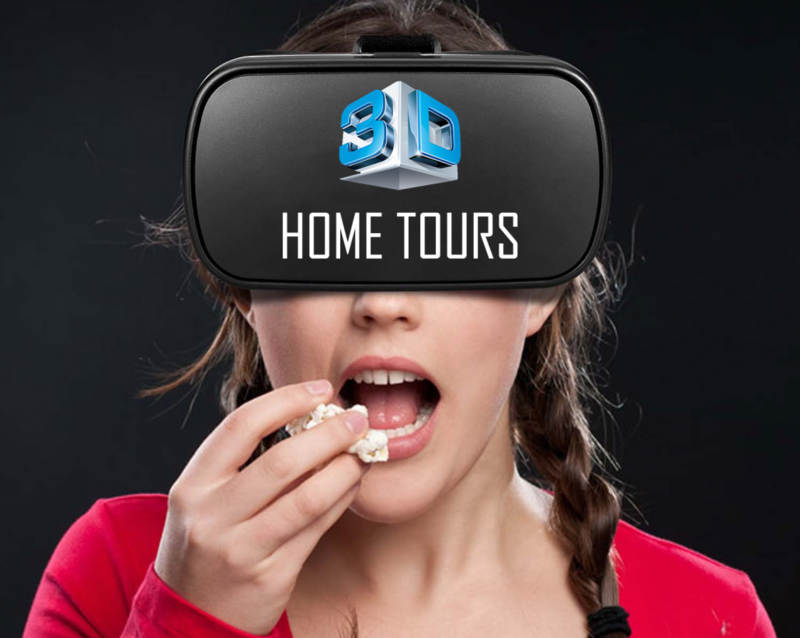 Then it came to us, if a photo is worth a million words then a 3D virtual tour should be the full novel,” said Kim Cook, Director of Fickling Vacation Rentals. Visitors searching for rental homes will be able to tour the entire property, including the outdoor pools.